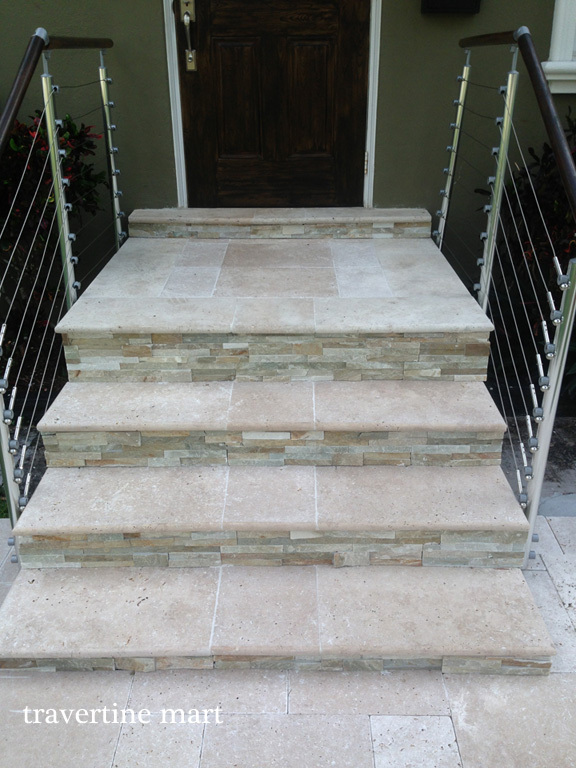 Did you know… Travertine Pool Coping and Stair Treads are one and the same? 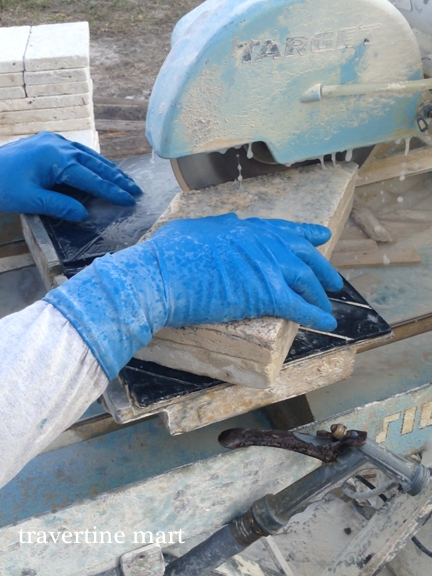 Traditionally sold as pool coping, one side of the coping is bullnosed for a rounded edge, making it perfect for fencing, pool edges, and stair treads. 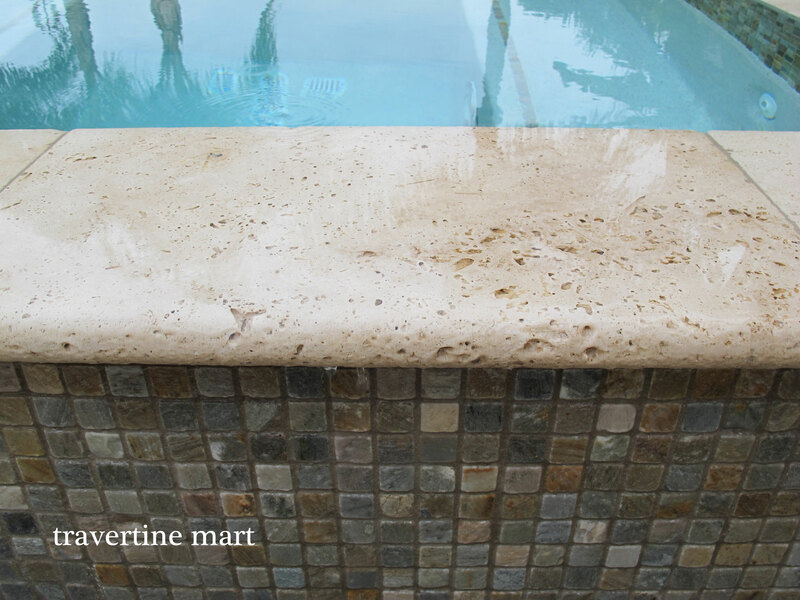 If you’re looking for fantastic pool design this summer, natural stone pavers are your ticket.